Combining the power of a 179-cc air-cooled engine with a heavy-duty, 3-speed transmission, the WE80 provides the performance and durability that is the trademark of John Deere mowers. 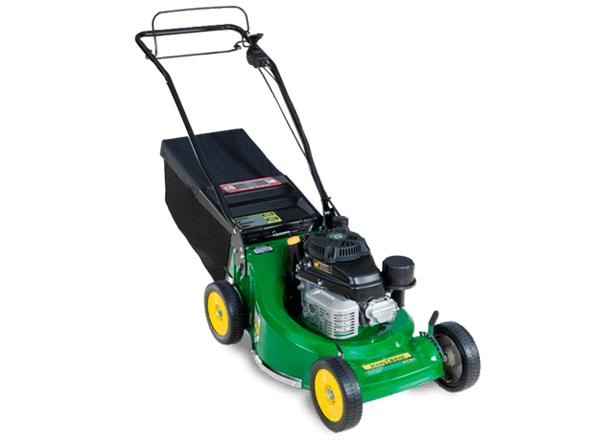 Throw in a 21-inch die cast aluminium deck and you have a mower that meets your needs. Pushing the limits of what a walk-behind can do, experience the exceptional cut quality of John Deere's WE80 Commercial Walk-Behind Mower.